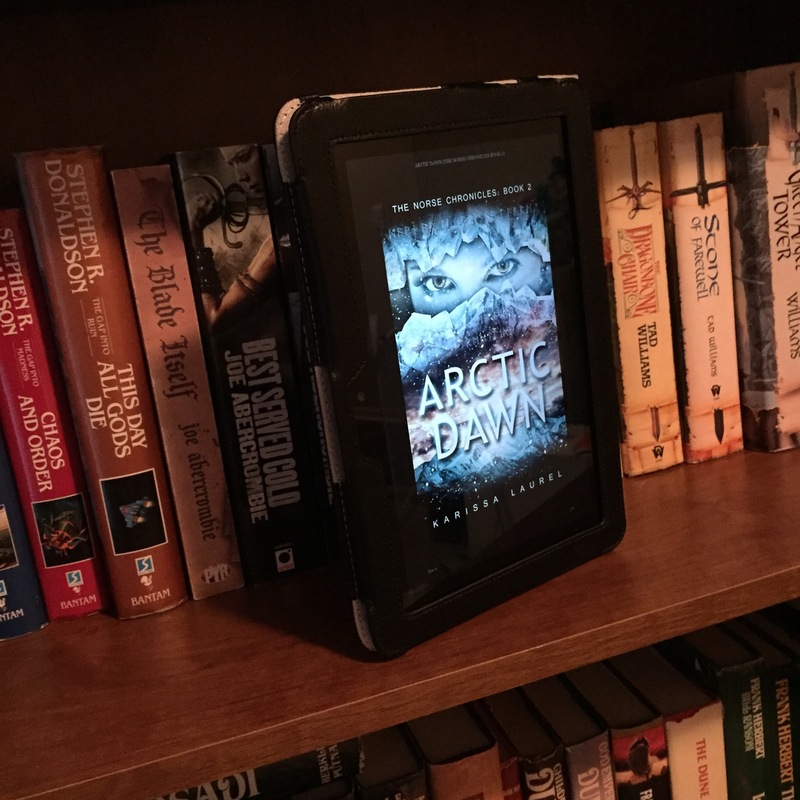 Arctic Dawn is the second book of Karissa Laurel’s Norse Chronicles and it is amazing. Absolutely amazing. For our review of the first book Midnight Burning you can look HERE. As for Arctic Dawn: Norse deities battling in modern day North America, ancient myths coming to life, the end of everything is at hand, and in the midst of all of this awesomeness you find the best part of this story: Solina. Many authors try creating a realistic and believable character. This author succeeds. Solina leaps off the page, defies gods and mortals alike and steals the hearts of the readers. Not only is she a complete character this story is filled to overflowing with complete characters! Why do I make such a point of this? Because it can be so difficult to do and this author achieved it. Also because that truly changes the story and how it unfolds! So often you’ll find that the characters in a story react exactly how the main character needs them to react in order to further the plot, but that’s not how life works! Think about it: If your family is like mine everyone has opinions and goals and plans and they don’t always aline with everyone else’s plans and this creates conflict. Sometimes that conflict is easy (trying to decide what is for dinner) sometimes that conflict is complex (trying to decide what job opportunity is best for you and for the family that counts on you). In too many stories everyone is always in agreement on how to proceed and they don’t hurt each other. That’s not reflective of life, and that real life is what this author captured in her main character and the supporting cast! On top of that you have an incredible page turner of a story that leaves you anxiously awaiting the next book! 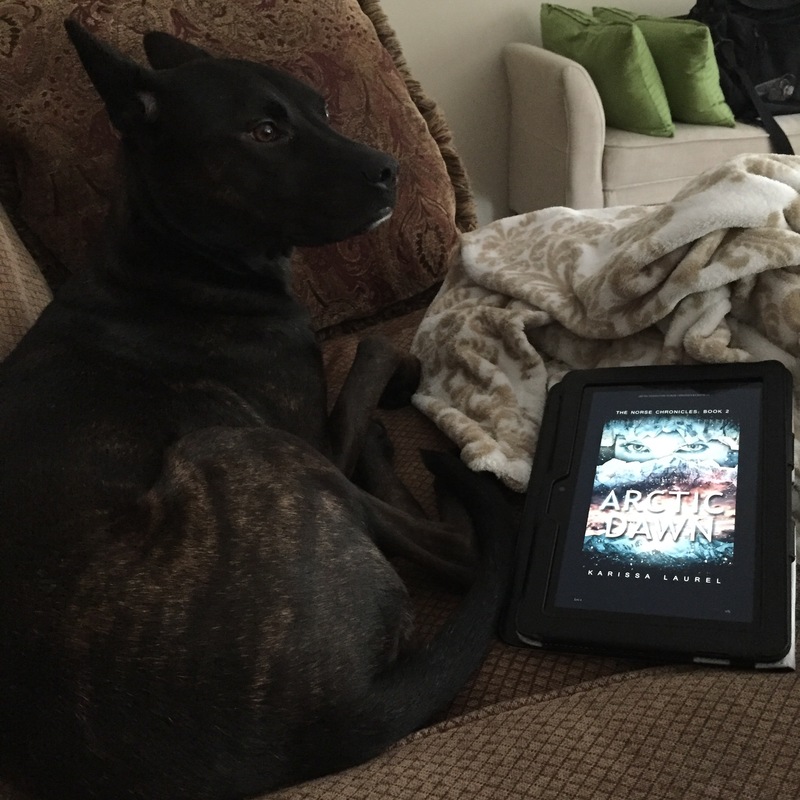 This book is puppy approved. Y’all should do yourselves a favor and read this book. I promise you’ll enjoy it! 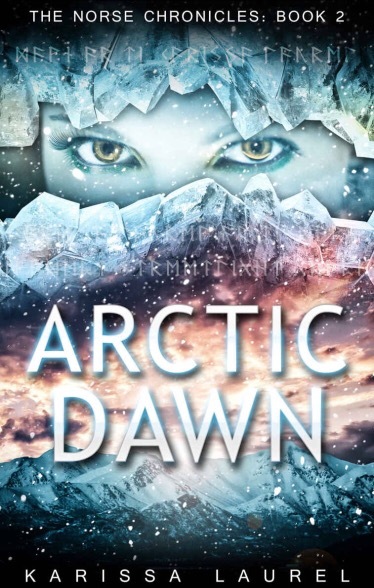 Arctic Dawn is a bright star in the sky and I’m happy to point it out to all my fellow stargazing readers! You can purchase Arctic Dawn HERE. This entry was posted in Book Reviews, Stars In The Sky, Uncategorized and tagged ArcticDawn, IndieBook, KarissaLaurel, StarInTheSky, TheNorseChronicles on September 6, 2016 by redstarreviews.